East West Players celebrates its 50th Anniversary at their Annual Visionary Awards Dinner & Silent Auction. The Visionary Awards laud the achievements of individuals who have raised the visibility of the Asian Pacific American (APA) community through their craft. Proceeds from the gala will benefit East West Players’ educational and artistic programs. Jay Kuo and Lorenzo Thione, producers of the groundbreaking musical, Allegiance. 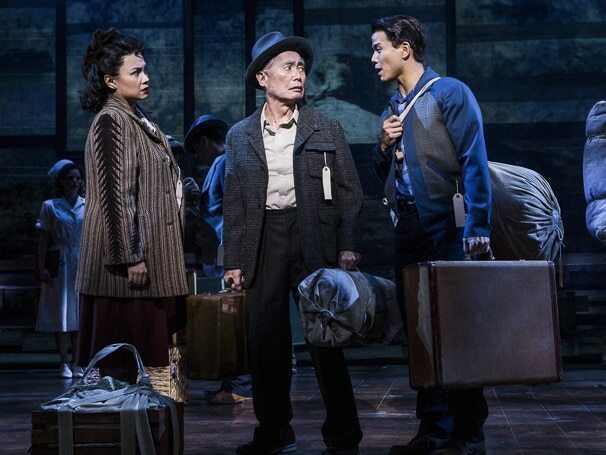 Fresh off its run on Broadway, Allegiance welcomed the stage debut of George Takei and also featured Lea Salonga and Telly Leung. Kuo is also the lyricist, composer and playwright of Allegiance, his fourth musical. Thione co-wrote Allegiance with Kuo and Marc Acito. 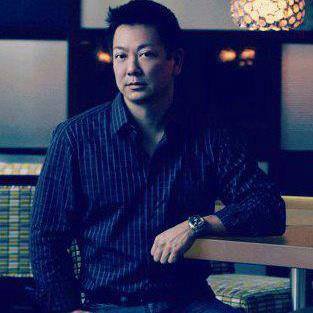 Jay Kuo is a composer, author, author, producer and social media addict. He is the co-creator of the Broadway musical Allegiance, the marketing of which gave him the opportunity to help develop the Facebook and Twitter pages of George Takei and other socialebrities. 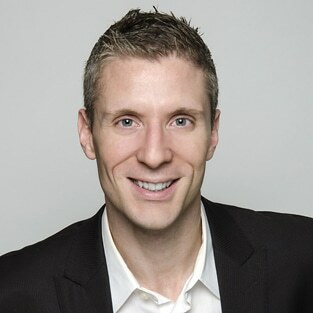 He currently serves as Chief Creative Officer at the Social Edge, a leading digital publishing and social media company. Lorenzo Thione is a serial entrepreneur with a passion for the intersection of technology, art, design, communication and social value. He is a Tony-Nominated Broadway producer and is the co-creator and lead producer of Allegiance, the 2015 Broadway musical starring George Takei and Lea Salonga, for which he co-authored the book. In developing Allegiance, he spearheaded social-media viral strategies that led to astounding growth and unprecedented awareness and audience engagement for Allegiance and for its star and inspiration, George Takei, and from there to the founding of The Social Edge, where he currently serves as Chief Executive. Tisa Chang, Founding Artistic Director of Pan Asian Repertory in New York City. 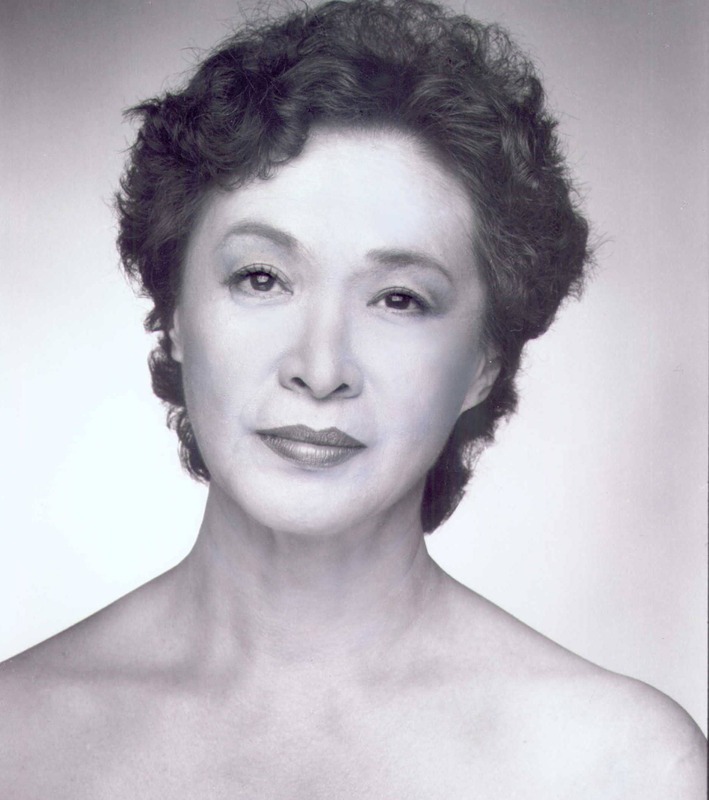 Tisa Chang is a dancer, actor, director, producer, celebrating 50 years in the American performing arts. Inspired by the independence and civil rights movements, she founded Pan Asian Repertory Theatre in 1977 to champion professional opportunities for Asian American artists to reach the heights of one’s dreams and aspiration with many graduates now in LA. She is a former Executive Board member of SDC, member of Coalition of Theaters of Color in NY and a founding board member of CAATA the national coalition of AA Theatres and Artists that will produce the 5th CONFEST this October in Ashland. Rachel Bloom and Aline Brosh McKenna, creators of Crazy Ex-Girlfriend. T he hit CW sitcom about a highly successful Manhattan attorney who leaves for California in hopes of finding true love with an old flame. 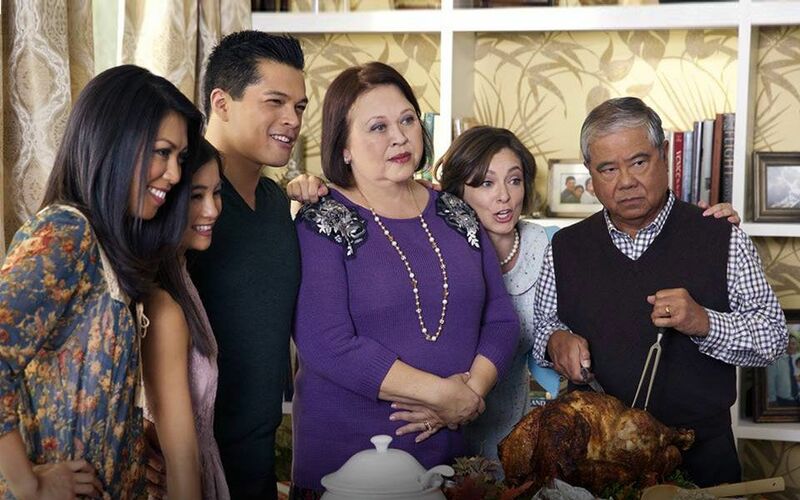 The show follows her adventures, which include embracing her ex-boyfriend’s Filipino family. Rachel Bloom is a comedian, actress, writer and singer based in Los Angeles. She currently stars in the TV series Crazy Ex-Girlfriend on the CW Network and earned both a Golden Globe and Critics Choice award for her performance. She has been named a comic to watch by Cosmopolitan, Time Out LA and Backstage Magazine, and has been featured in Variety and the LA Times.Rachel developed and starred in a musical pilot for Showtime called Crazy Ex-Girlfriend, co-written with Aline Brosh McKenna and directed by Marc Webb. The series was eventually picked up by the CW Network. 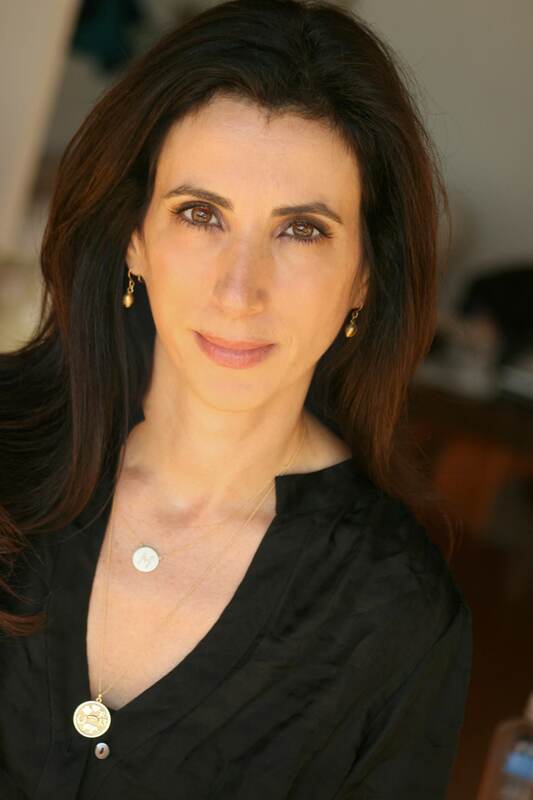 Aline Brosh McKenna is one of the most accomplished screenwriters working today, telling modern, character-based stories that have resonated with a wide audience. She is also one of the highest-grossing female writers of all time, with a worldwide gross of more than $850 million dollars. Currently, McKenna is Executive Producer. Showrunner on Crazy Ex-Girlfriend, which has received incredible praise for its innovation, comedy, and musical numbers along with its smart and sharp approach at mental illness, feminism, diversity, friendship and relationships. She co-created the series with the series star, Rachel Bloom. Musical Director Award-winning composer Nathan Wang (Beijing Olympics/Shaolin Monks, Steven Spielberg’s Oscar Award-winning film The Last Days). More to be announced! Peruse 35 pages of amazing getaways, intoxicating wines, and great gifts! Celebrate the evening with our Buy It Now – Serve it Now wines! Make Bidding Faster and Easier! Have your eye on something in the Silent Auction? Plan on winning your table’s Centerpiece? You can pre-register your credit card number with us and save time and effort on the night of the event with our Smart Bid Form. Click HERE to download the Smart Bid Form. For press inquiries, contact East West Players PR Liaison Kat Carrido at PR(at)eastwestplayers.org. View photos from the Golden Anniversary Visionary Awards Dinner and Silent Auction when East West Players honored Author/Filmmaker/Media Entrepreneur Paula Williams Madison, Martial Artist Jeff Imada, and Fresh Off the Boat‘s creator for television/Executive Producer Nahnatchka Khan and Executive Producer Melvin Mar. The event was emceed by actor Parvesh Cheena. View photos from the 48th Anniversary Visionary Awards Dinner and Silent Auction when East West Players honored playwright/screenwriter Paul Kikuchi, actor Reggie Lee, and Hawaii 5-0 executive producers Peter Lenkov and Ken Solarz. The event was emceed by actor Parvesh Cheena. For information, contact Gala Producer Snehal Desai or Development Manager Monika Ramnath at galaguests@eastwestplayers.org or (213) 625-7000.